Its no surprise to anybody that Red Dead Redemption 2 is selling well, with Take-Two Interactive recently announcing that Red Dead Redemption 2 has surpassed 17 Million copies sold in its first 8 days setting world records once again. 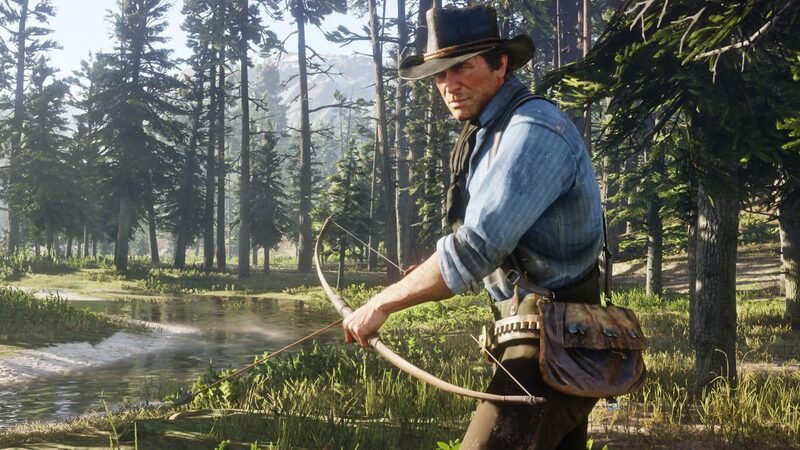 For the third week in a row Red Dead Redemption 2 continues to be king of the charts at Number 1. The chart results are for the week ending November 10th 2018. Red Dead Redemption sales are down 53% week on week, which isn’t a surprise as sales do slow down after release. Grand Theft Auto V, Another huge successful title from Rockstar Games is still in the top 40. Placed at number 15, up 3 places from the week before. Check out the top 40 below.